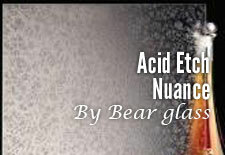 Acid etch mirror nyc| decorative mirrors nyc | Call now: +1-718-832-3604 | Bear Glass a full glass fabricator in USA. Acid etched mirror is an opportunity for you to decorate your interior and exterior applications. 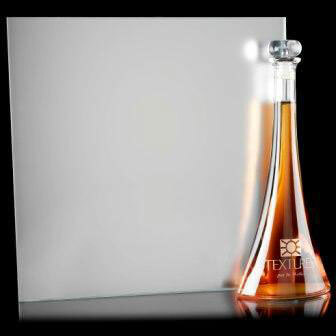 The consistent quality, durability and rich look of our Acid etched mirror is unmatched to any other products. 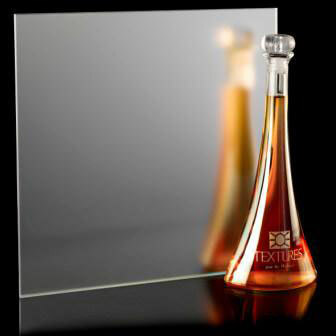 The acid-etch process creates a satin finish while keeping a slight reflection in the mirror. The glass is treated with chemicals like hydrofluoric acid and some other chemicals. Acid Etch Mirror adds to the decoration and design of your homes, common areas of hotels, offices, restaurants, halls, retail stores and more. 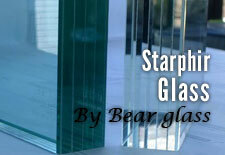 Please contact Bear Glass representatives to place your order or for quotation request. You can also email us. 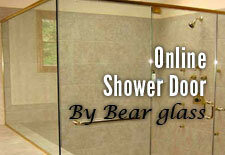 We do all types of custom glass and mirror installation service for you at an affordable rate. 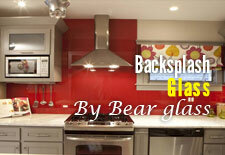 Bear Glass provides Walker Textures® acid-etched mirror at a reasonable cost. 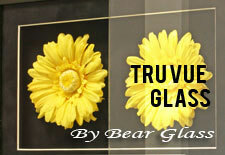 Bear Glass etched glass mirror creates a translucent satin appearance. 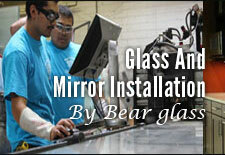 We do custom etched mirrors cutting, installation and fabrication in NY, Brooklyn, Philadelphia, and all over the USA. 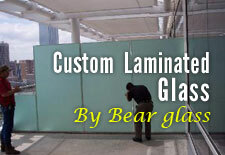 We also provide custom laminated etched glass mirror. We also ship our products worldwide. 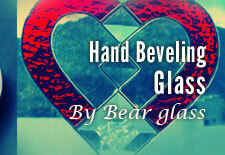 Bear Glass has the safest delivery network in USA. Our installer team members are highly experiences. 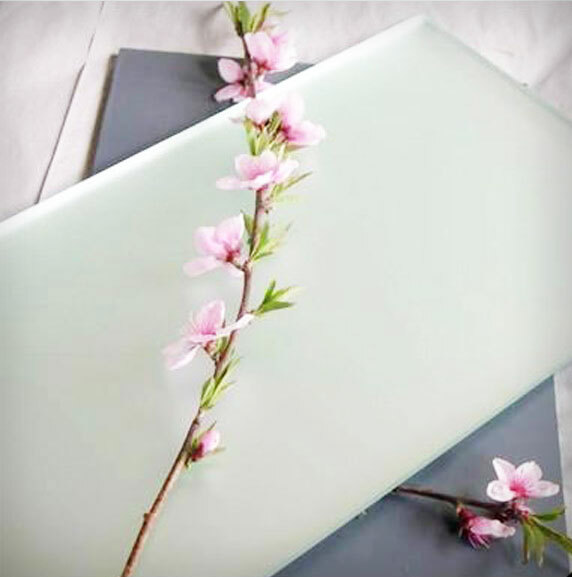 Glass thicknesses: 1/8" to 1/4"